Apicius, first century author of De Re Conquinaria (On Cookery), has been described as the most demanding of gourmets, and his amazingly sophisticated recipes havve long been awaiting rediscovery with practical adaptation for the modern kitchen. 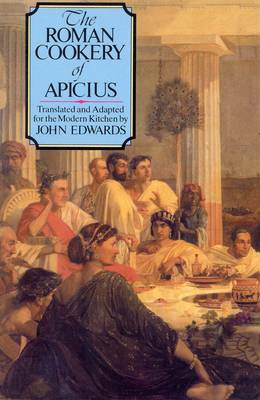 In The Roman Cookery of Apicius, John Edwards has given us a new, close translation of Apicius' manual, coupled with his adpted and tested versions of 360 superb recipes. 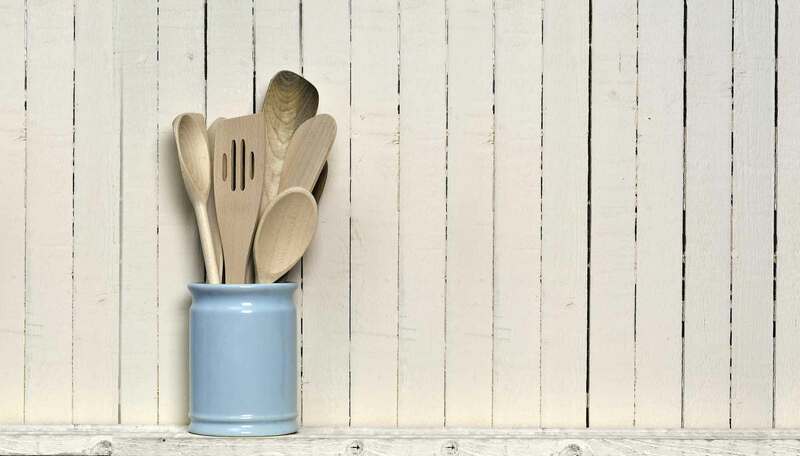 Most attractive for modern lovers of fine cookery is the enormous variety, orginality and richness of flavours, achieved with entirely pure and natural ingredients. The many kinds of meats, vegetables, fish, fowl, shellfish, cheeses, fruits, nuts, herbs, spices, honey and wines - all familiar in themselves - here appear delectably transformed in surprising combinations. One can prepare theses recipes and actually experience the distinctive dishes of Apicius' day, with flavours that range from the delicate and subtle to the hot and pungent, or the richly sweet. This is a perfect manual for food lovers an adventurous cooks, hoping to be inspired.